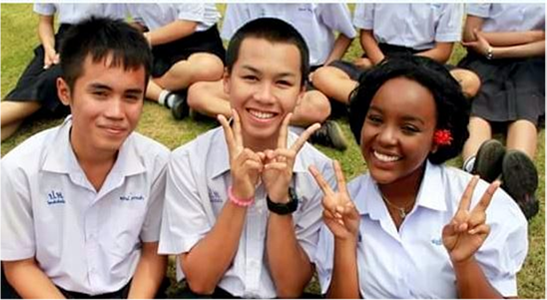 Catherine Cartier, YES Abroad Morocco 2013-2014, and Wanjiku Gatheru, YES Abroad Thailand 2015-2016, were selected by the Truman Foundation as two of its 62 Truman Scholars for 2019, representing Davidson College and the University of Connecticut from among 58 universities nationwide. The Truman Foundation, a Presidential Memorial to Public Service, is the country’s official living memorial to the thirty-third president of the United States. Created by Congress in 1975, the Foundation nurtures and supports future generations who answer the call to public service. The hallmark of the Foundation’s work is the Truman Scholarship, the premier graduate fellowship in the United States for those pursuing careers as public service leaders. The Truman Foundation reviewed 840 files of students nominated by 346 institutions for this round. Congratulations to Catherine and Wanjiku! We’re proud of everything they’ve accomplished—both on YES Abroad and in the years since. 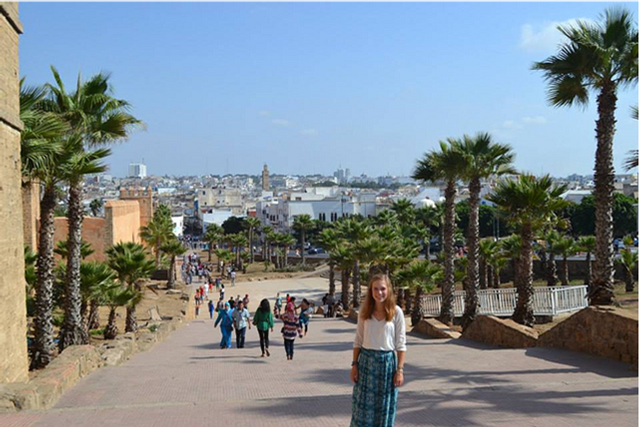 Catherine is a history and Arab studies major. 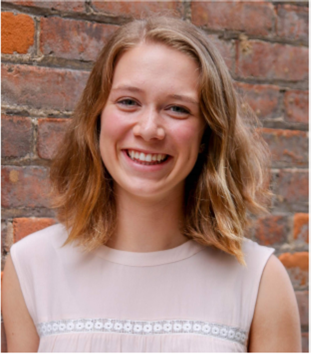 On campus, Catherine coordinated a micro-finance project with recently resettled refugees in the Charlotte area and worked as an Arabic tutor. She has conducted independent research on oral storytelling within Syrian communities in Jordan and on the role of arts in conflict resolution in Tripoli, Lebanon. Her research and reporting have been published in the New Arab, Syria Untold, and Al Noor, among others. While studying at the American University of Beirut, she served as an intake volunteer at the International Refugee Assistance Project, where she carried out interviews with potential clients and researched scholarship opportunities for displaced students. Motivated by immersive experiences studying Arabic, Catherine is currently studying Persian in Dushanbe, Tajikistan, and examining migration in a Central Asian context. She plans to pursue a PhD at Columbia University's Department of Middle Eastern, South Asian, and African Studies. In her career, she is committed to forging a bridge between academic research about forced migration and those who are systematically left out of this discourse. Wanjiku is majoring in environmental studies with minors in global studies and urban and community studies. 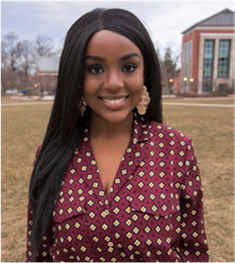 Through internships with the City of Hartford’s Office of Sustainability, CHISPA CT, and the Women's Earth and Climate Action Network, Wanjiku has worked to uplift the voices of those most adversely impacted by environmental inequities. A UCSC Doris Duke Conservation Scholar and Newman Civic Fellow, she is committed to connecting grassroots movements to institutions of power, as a lead organizer in CT’s first Youth Climate Lobby Day, founding member of the University President’s Council on Race and Diversity, and crucial leader in the successful implementation of an environmental literacy general education requirement. On campus, she promotes the collective wellbeing of students as the Vice President of the Undergraduate Student Government, co-chairs the University-wide Metanoia: Youth for Change, studies campus food insecurity as co-founder of the UConn Access to Food Effort (UCAFE), mentors students as a teacher’s assistant in the African American Cultural Center, and promotes sustainability as an intern at the Office of Environmental Policy. Wanjiku plans to pursue a joint JD/MEM, with the goal of empowering disenfranchised communities of color in the environmental decision-making process.